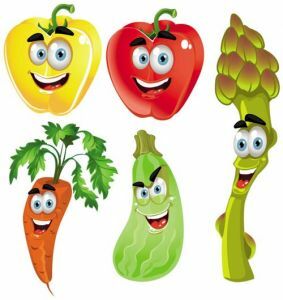 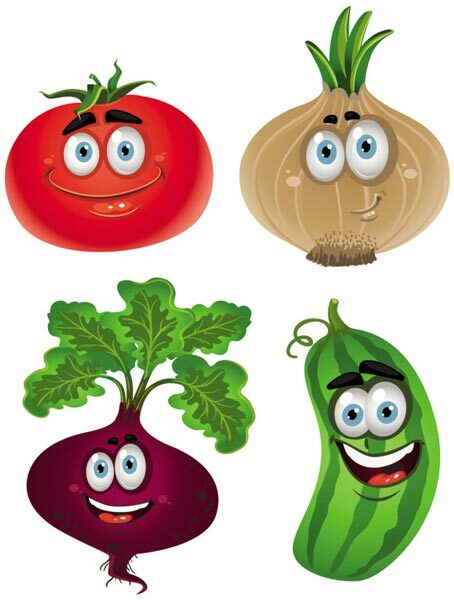 What do you say of these happy vector vegetables and garden plants that, for some reason are all just a big smile. What do you say of these happy vector vegetables and garden plants that, for some reason are all just a big smile. 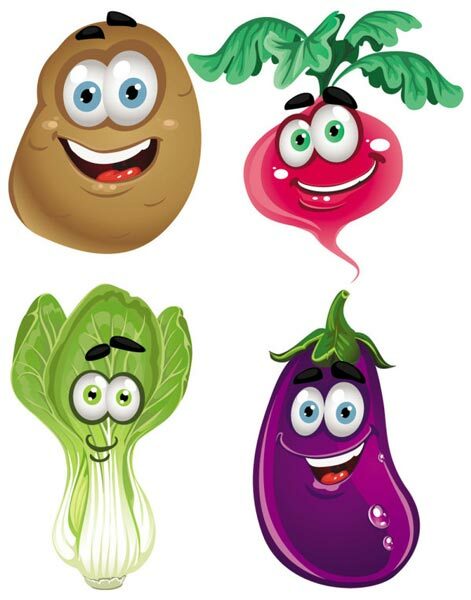 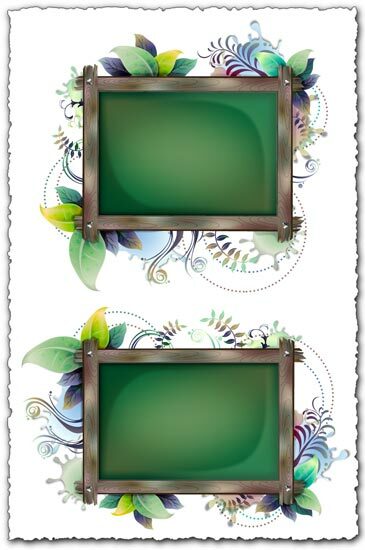 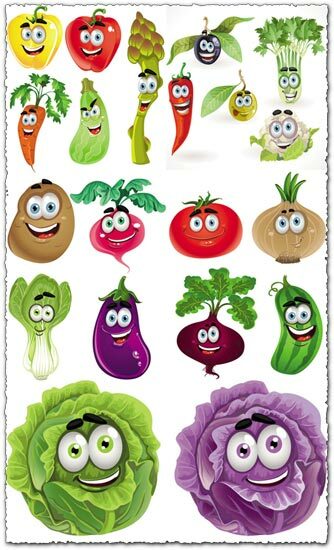 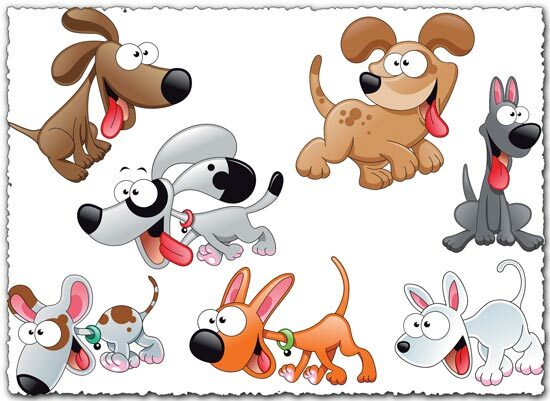 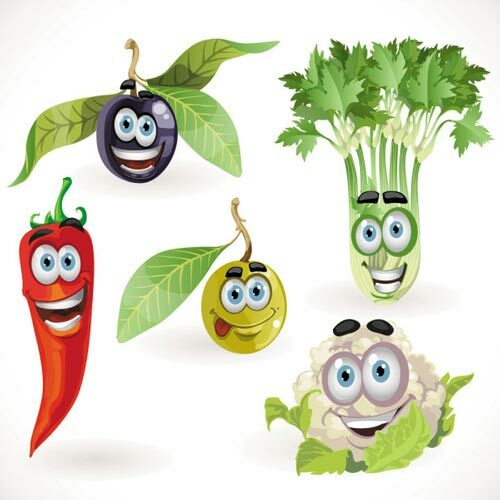 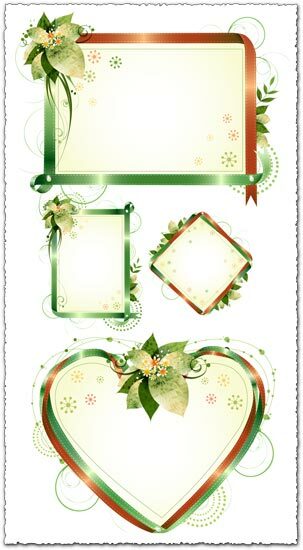 Well, who knows, maybe you will use them as logos or maybe they will become beautiful children decorations, no matter the case, this is a wonderful pack of happy vegetables vectors.